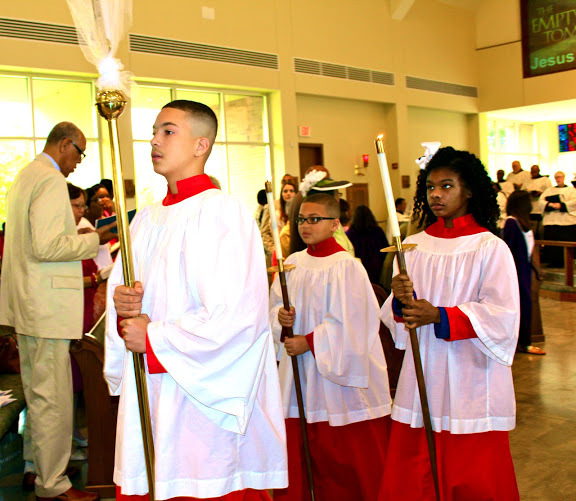 St. James' acolytes are dedicated young people that have a significant role assisting the celebrant at the altar during the liturgy. 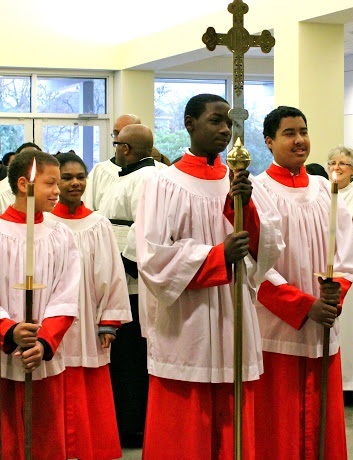 They train under the guidance of the Acolyte Master Nicholas Kinch. The acolytes assist by lighting candles, carrying processional crosses and candles, help with the proclamation of the Gospel, assist with the offertory and the ablutions that follow Holy Communion.